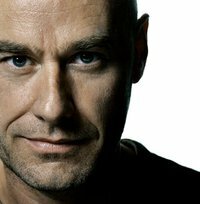 Linden’s local famous heroes – who has and continues to make Linden great? 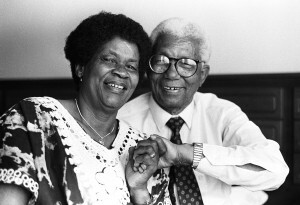 Albertina Sisulu and her husband Walter – these ANC stalwarts made Linden their home after 1994 and describe the people and the suburb as peaceful and beautiful and way less noisy than Soweto, their previous home town. Johannes Jacobus Rabie van der Linde, a farmer from Philippolis in the Free State. He co-owned the south western corner of the farm Klipfontein with Louw Geldenhuys (also the name of our local primary school) who gave us their beautiful farms which we today call Linden. Linden Hoerskool (High School) is known as the “x factor producers” of local artists. 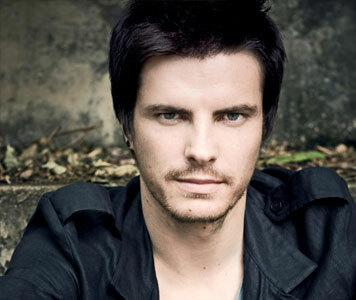 Famous students and residents are Elvis Blue(Idols 2011 winner), Riaan Cruywagen (famous news anchor) Karen Zoid, Chris Chameleon, Dené Vorster , André Schwartz, actors Gys de Villiers, and Neels van Jaarsveld. Added to this list is Phillip Moolman and Susan Coetzer who still stay in Linden and own “Die Blouhond” a local restaurant and theatre. Previous Post First Architect drawings on its way! – What should we choose?